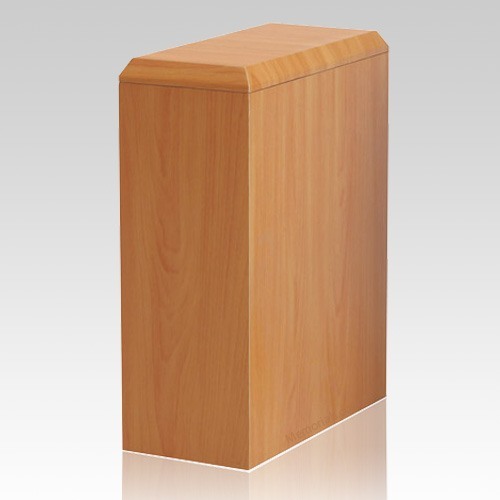 The British Cremation Urn is made from a dense fiberboard composite and covered with a laminate. These urns are strong and secure. It is a beautiful way to cherish your loved one. Create a peaceful resting place for eternity.